And another double release today for GD Press Tools, both Pro and Lite version. 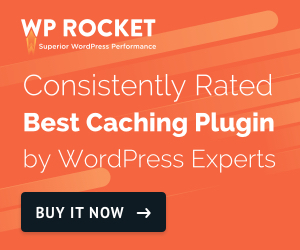 Both version have expanded RSS cache clear tool to support newer transient options introduced in WP 2.8. Pro version CSS hacks are updated with another one to control color of scheduled posts. Most important fix is change in lock website option (only logged in users can access the website). This option breaks flash uploader. But now, that’s fixed and credit goes toÂ Frank P. Walentynowicz (http://fw2s.com) who figured out the proper way of doing this. Also, for Pro version, debug print function will include jQuery for blog pages if it’s not loaded by the theme.